With the proliferation of the internet, online marketing has come to stay. You find more people taking the online route for purchasing their requirements. 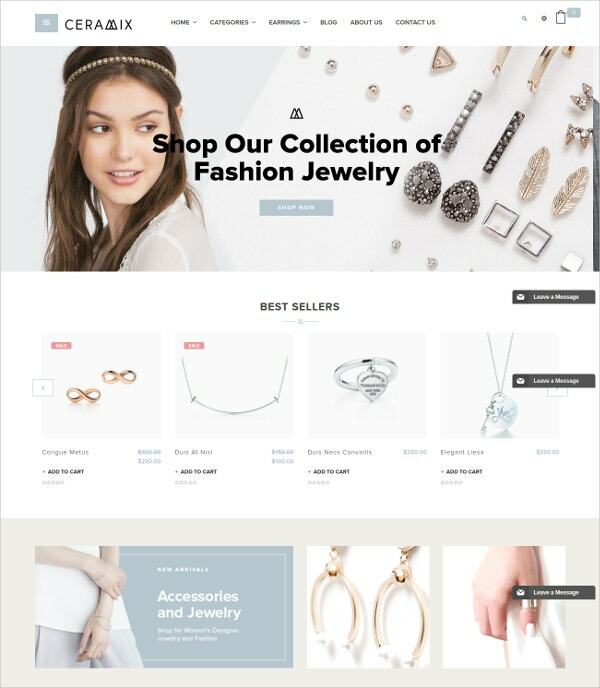 Hence, this results in the setting up of a number of ecommerce websites all over the internet. 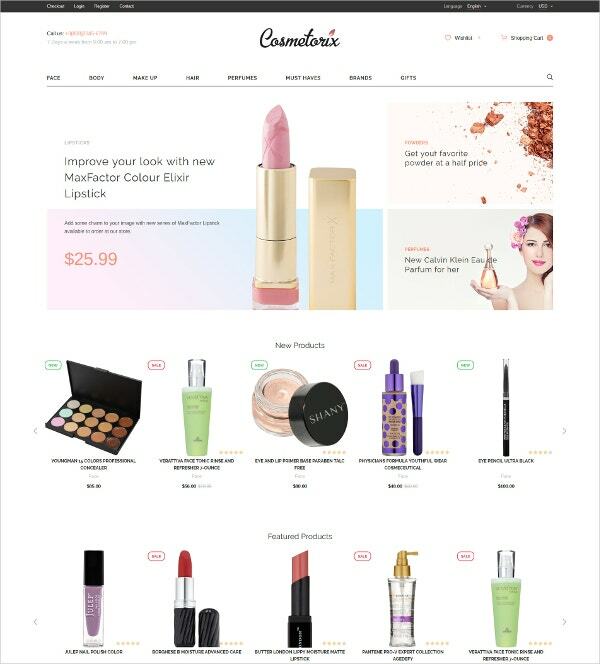 These ecommerce websites require compatible WordPress Themes having the ecommerce facilities such as access to payment gateway options and so on. 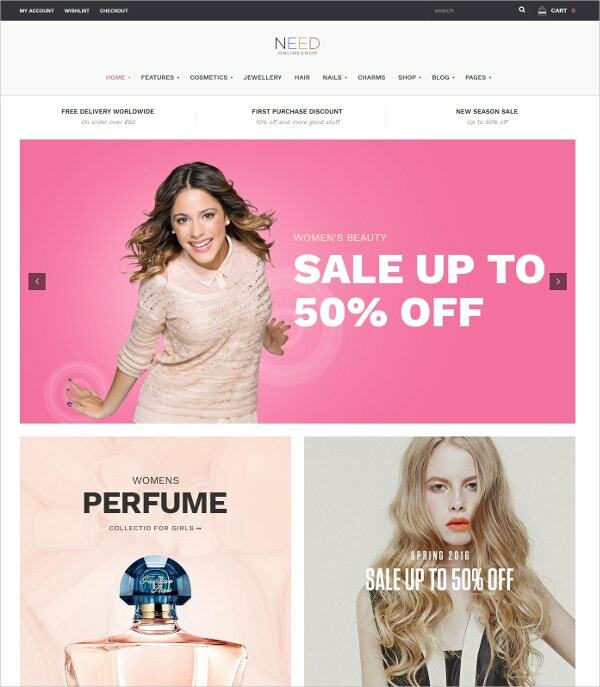 There is a new concept of online discount coupons in force today. 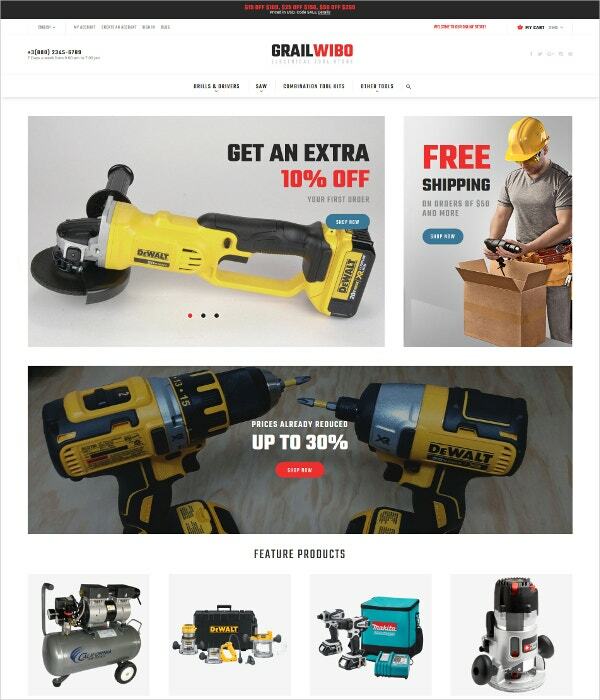 Every website has a coupon of its own. 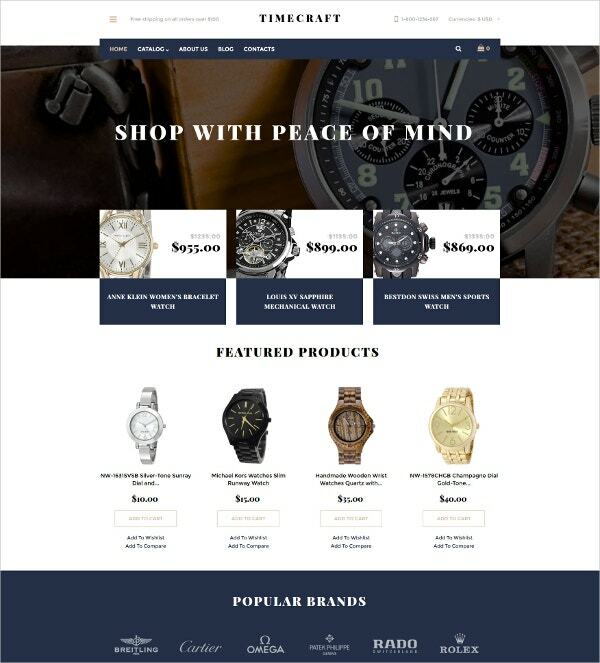 Thus, it becomes imperative for an ecommerce theme today to have such embedded options. 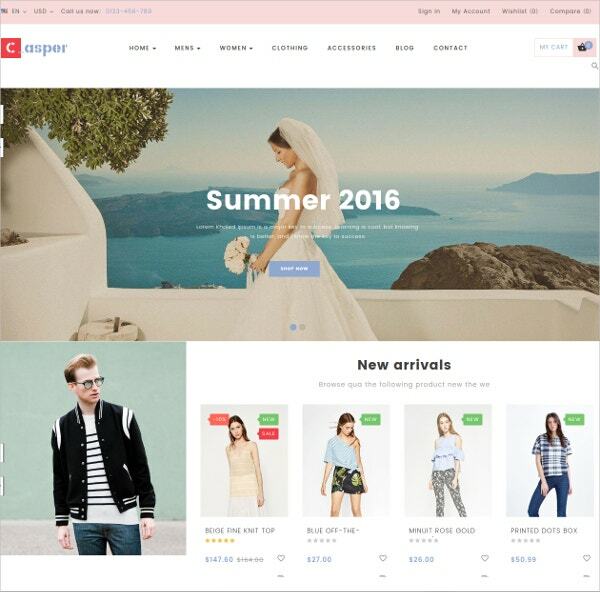 We shall now see some of the latest ecommerce themes in August 2016. 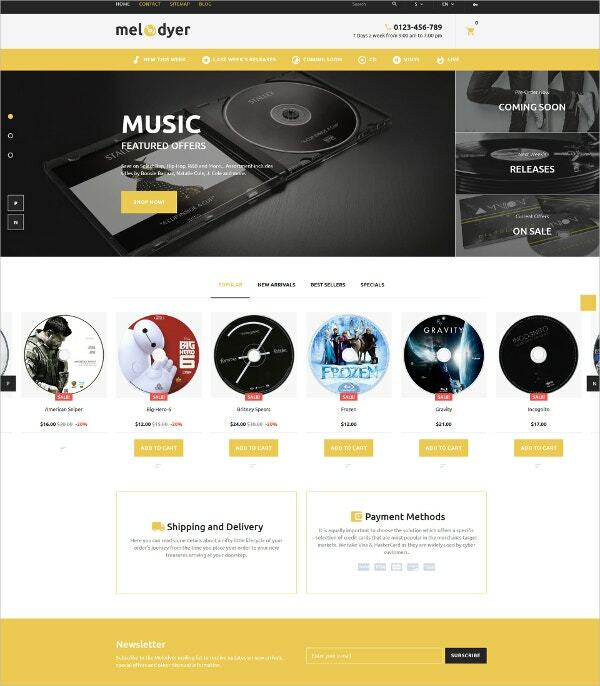 This is a responsive audio-store theme enabling customers to use it to purchase their audio products online. 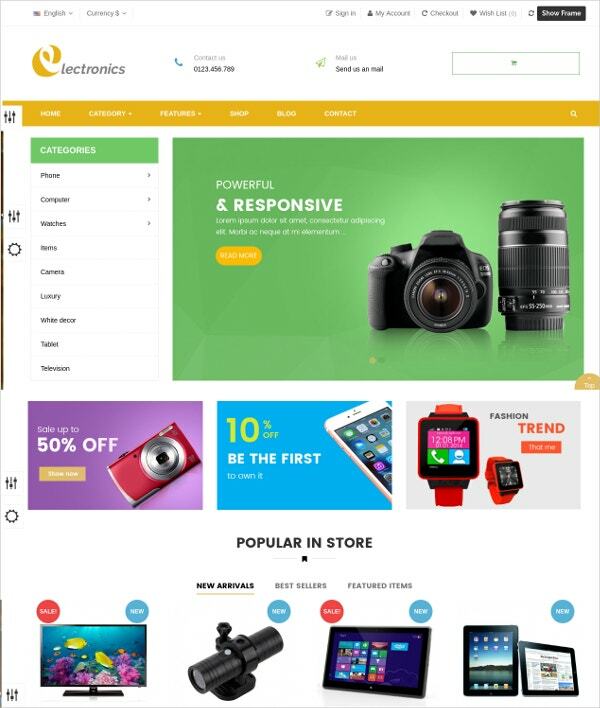 This theme provides the best back-end management solutions for an audio store. 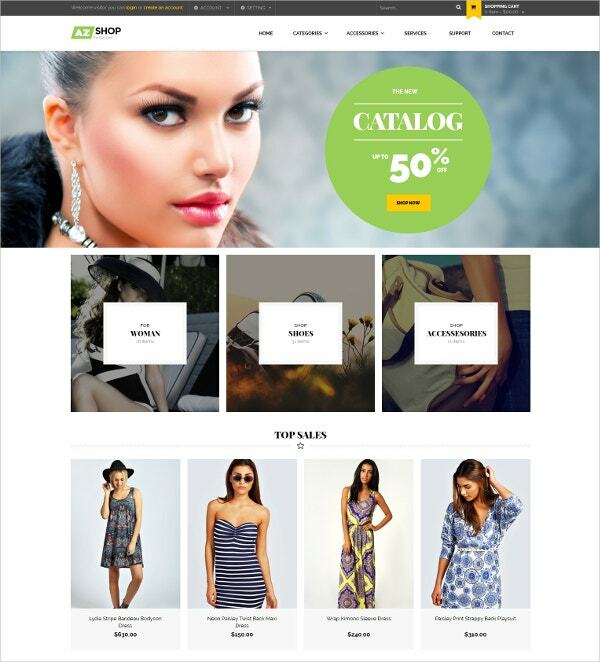 It has integration with numerous payment gateways as well. 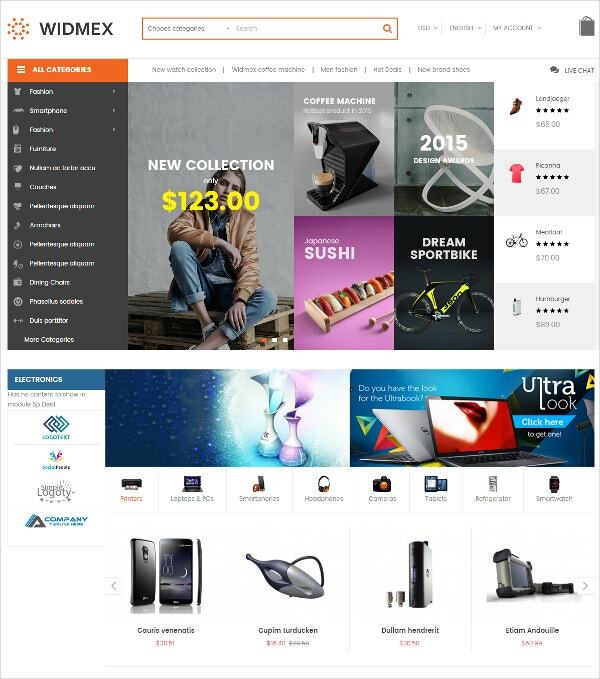 This theme is compatible with all browsers making it easily accessible on all devices.You can also see eCommerce Website Templates. 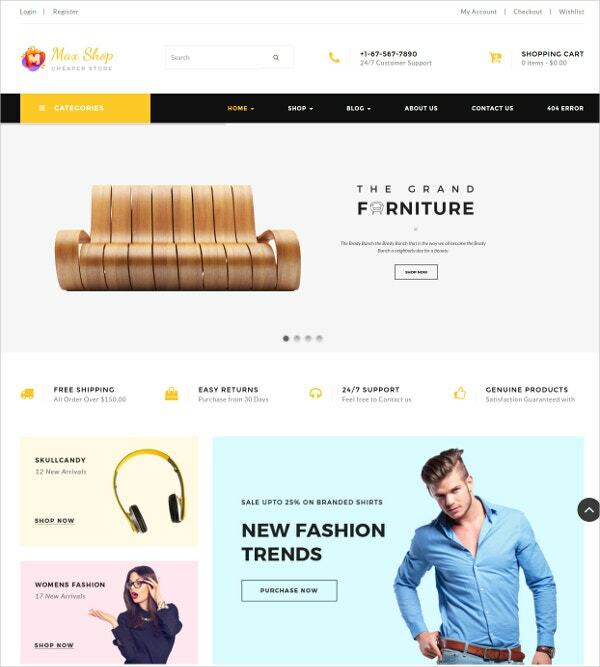 This template is perfect for the enterprises selling furniture, jewelry, and other fashion items as well. 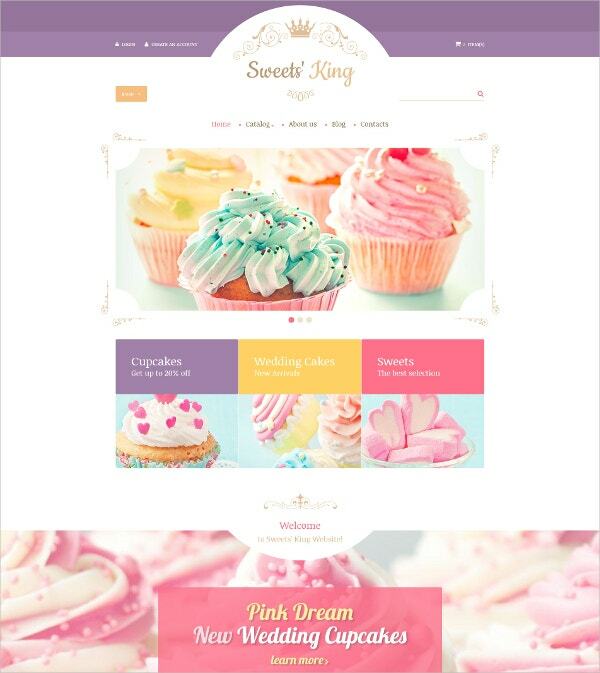 The fully responsive theme can adjust to any size or resolution making it easy to view on all devices. 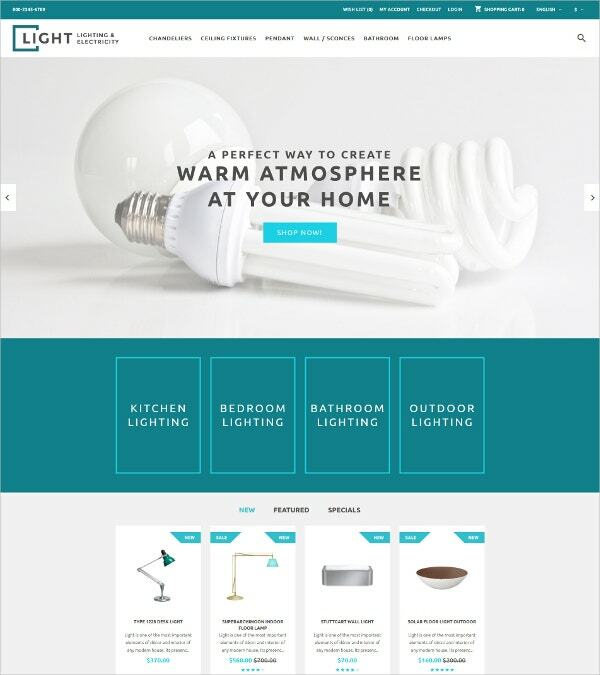 You get the advantage of two different layouts for the home page. 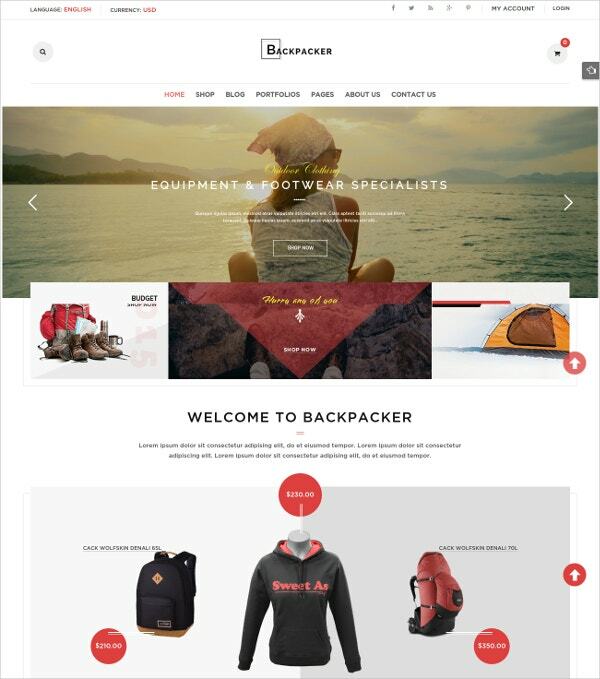 It works on the latest version of Bootstrap. 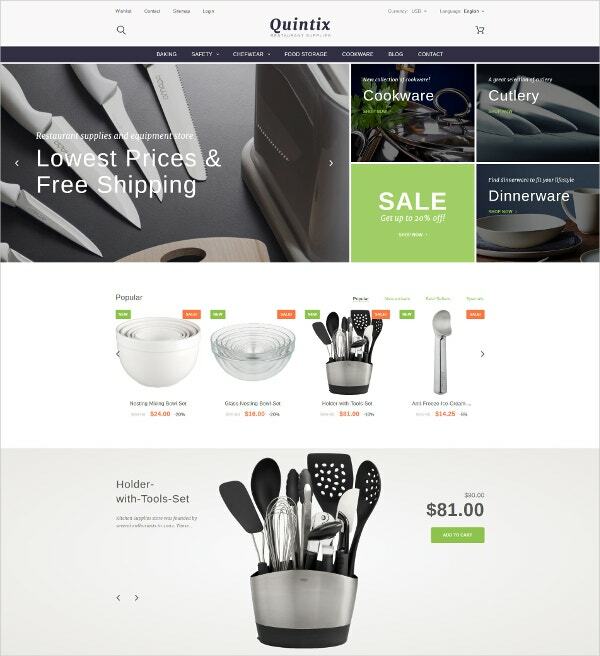 You can also see HTML5 eCommerce Templates. 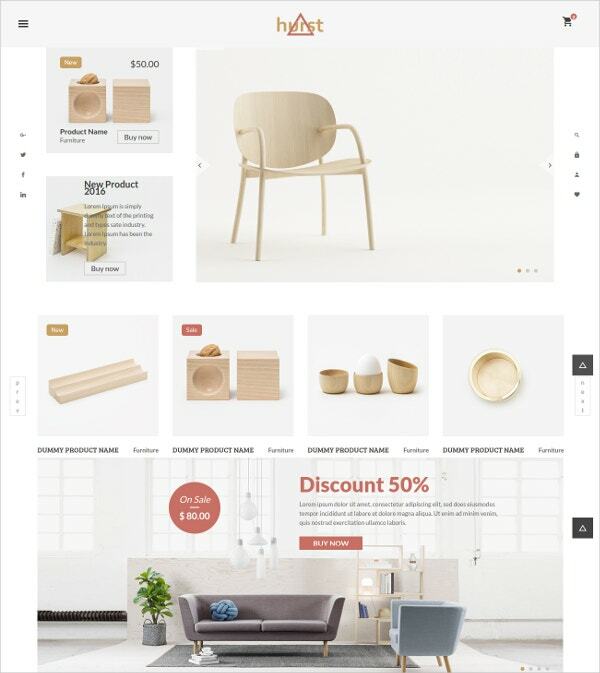 Business enterprises selling furniture, home décor, etc can use this elegant and simple wordpress theme. 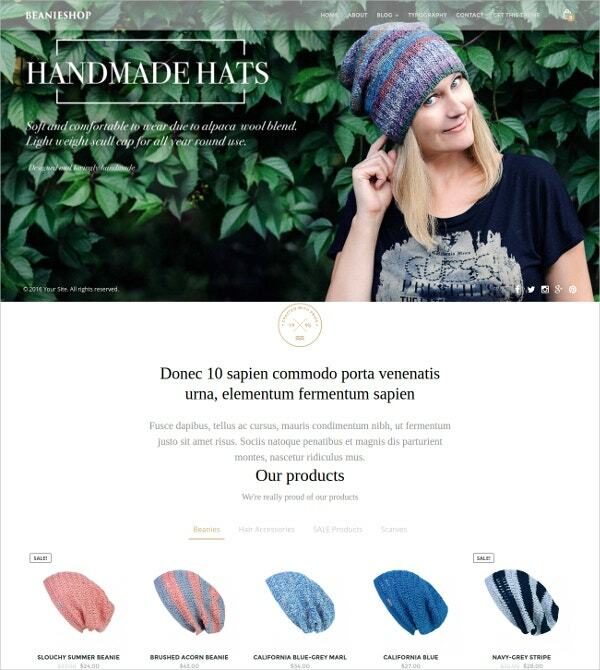 It is compatible with the WooCommerce platform. 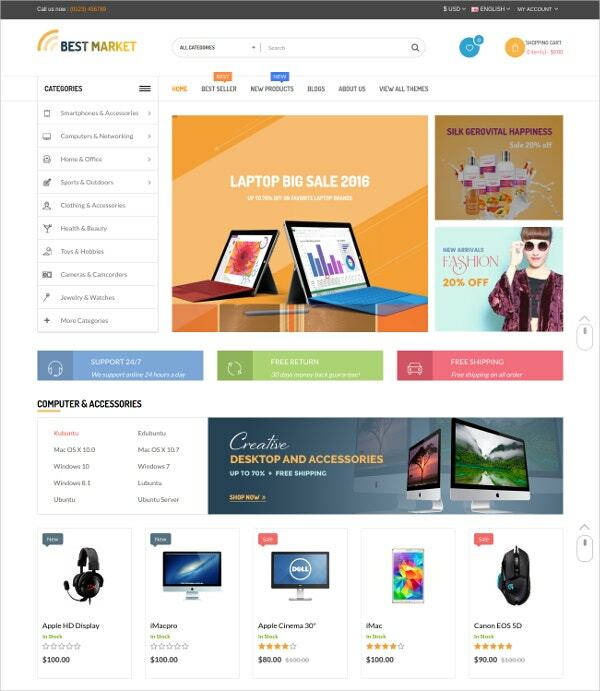 This theme is easy to install and comes with a powerful search and filter system. 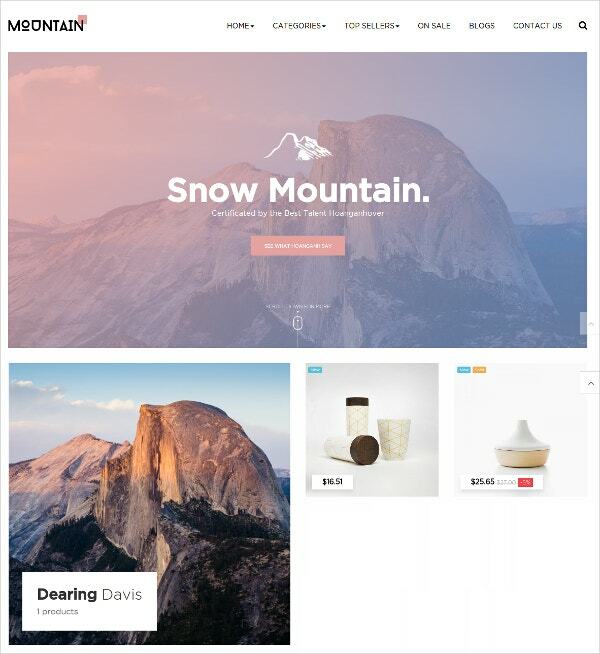 A WooCommerce theme, you have the advantage of an integrated Megamenu module with a lightweight Megamenu editor tool as well. 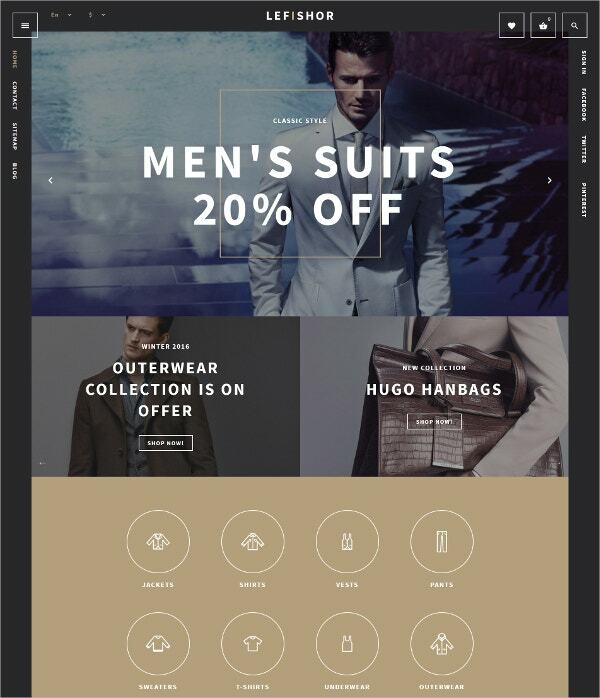 The responsive design makes it perfect for viewing on any device. 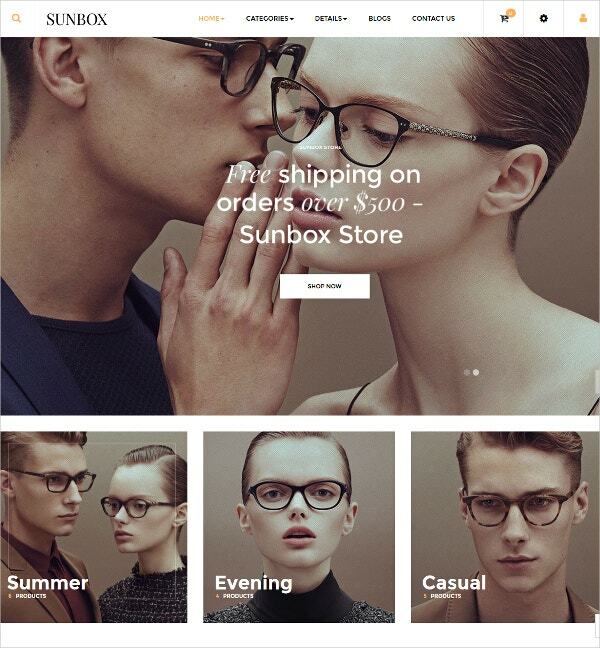 The parallax effect makes for fantastic viewing of the images. 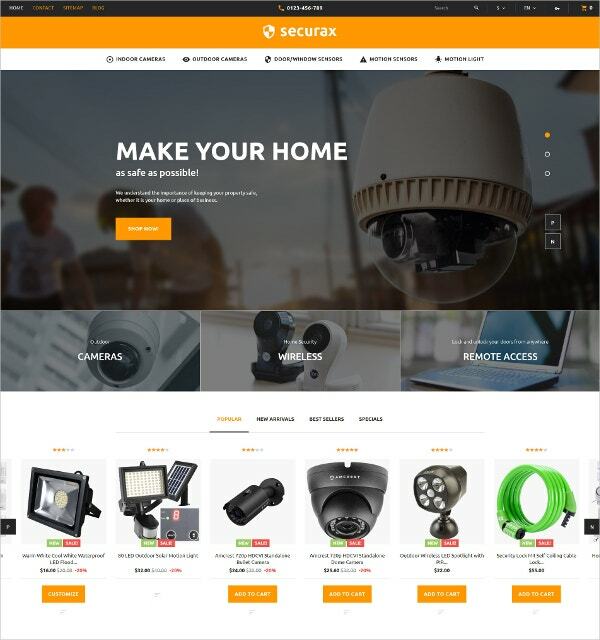 It comes with many additional features such as Ajax Shopping cart, cross browser compatibility, drop down cart, and Google Map among others. 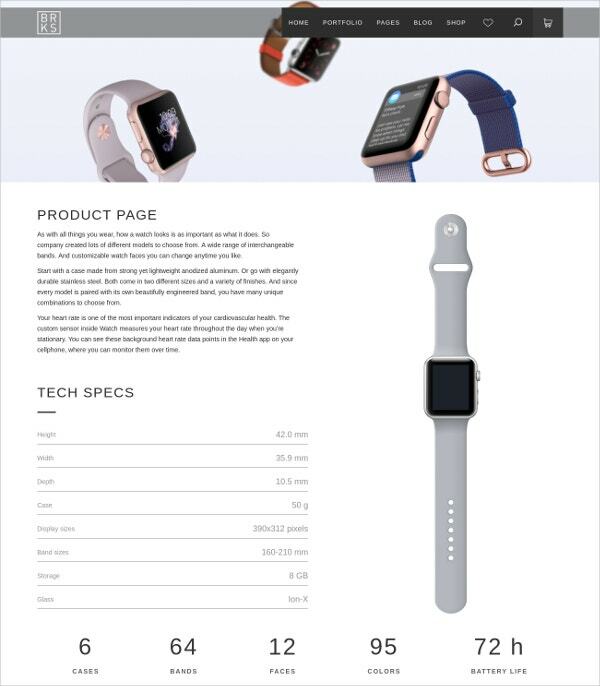 You have the advantage of a grid view as well as a list view. 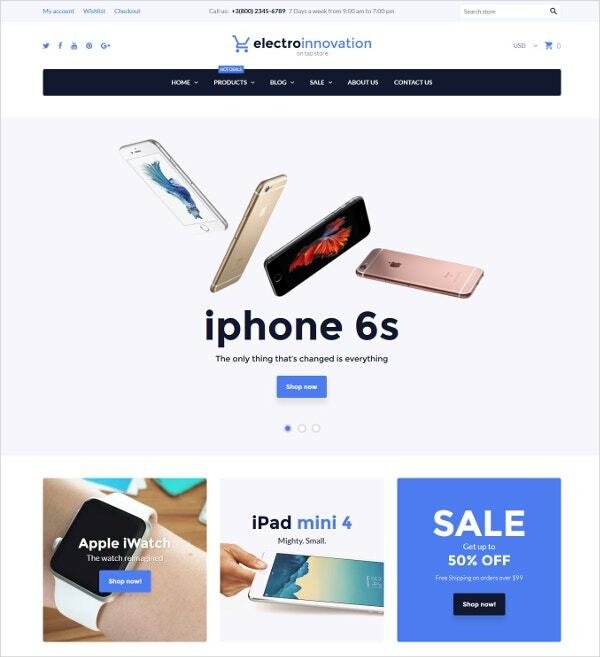 This is a perfect theme for your ecommerce requirements because of the multipurpose PSD template with fully layered PSD files. 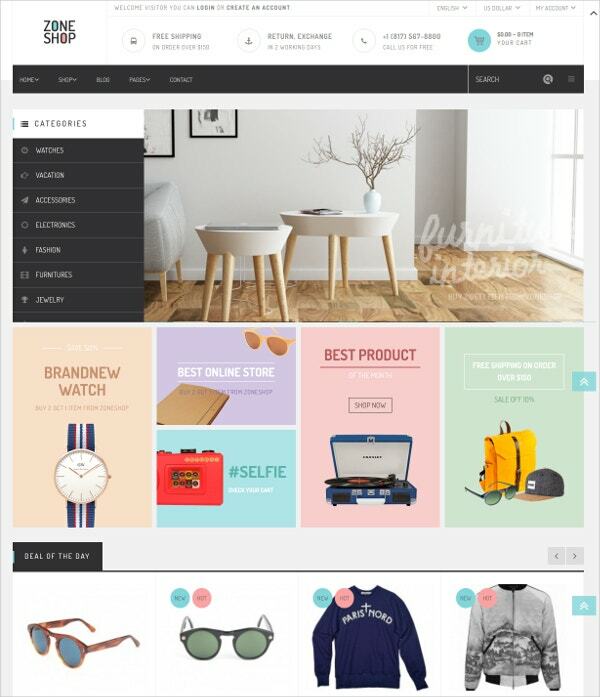 This easy-to-customize theme comes with a modern and creative design. 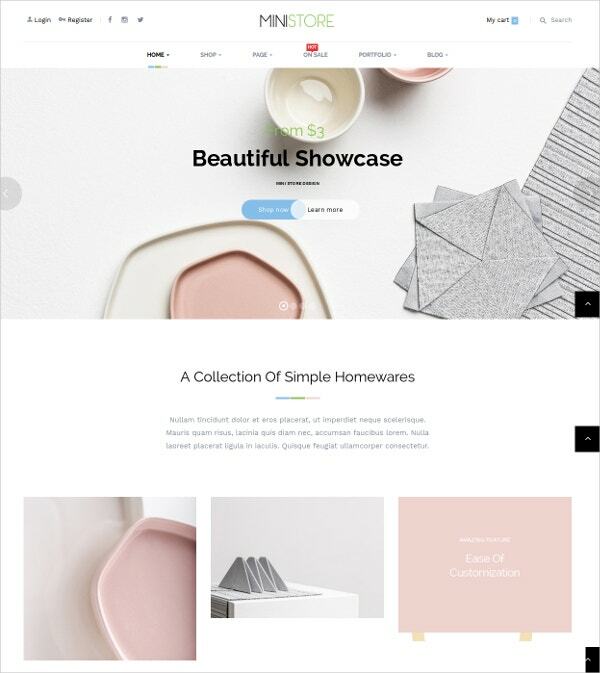 The pixel perfect theme is attractive to view as well. You could find well-organized layers as well. 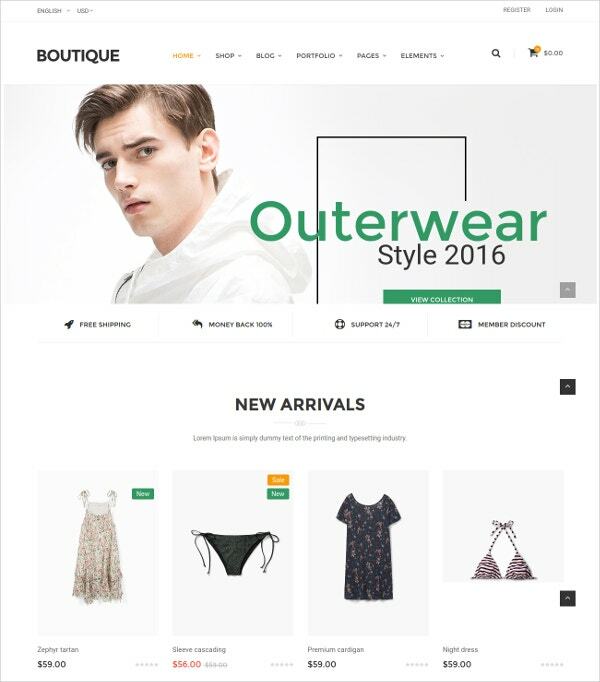 This is the perfect theme for the boutique cloth stores, mens and women fashion, as well as jewelry items. 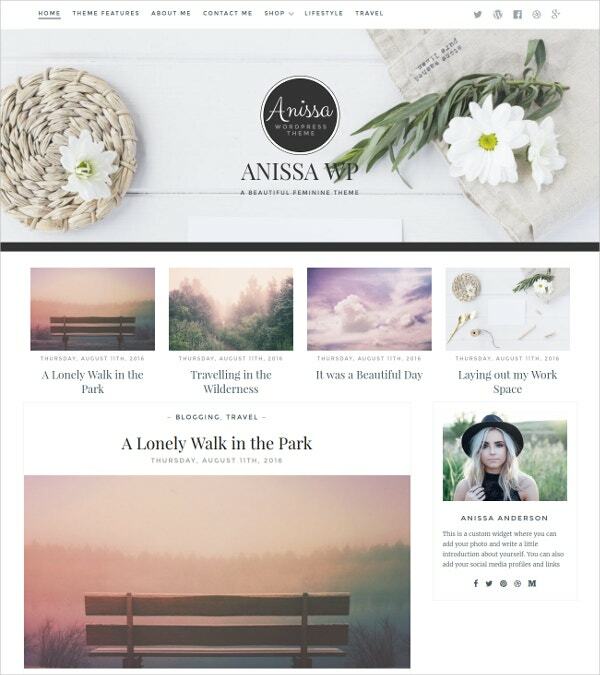 The fully responsive theme allows you to view the theme on multiple devices. 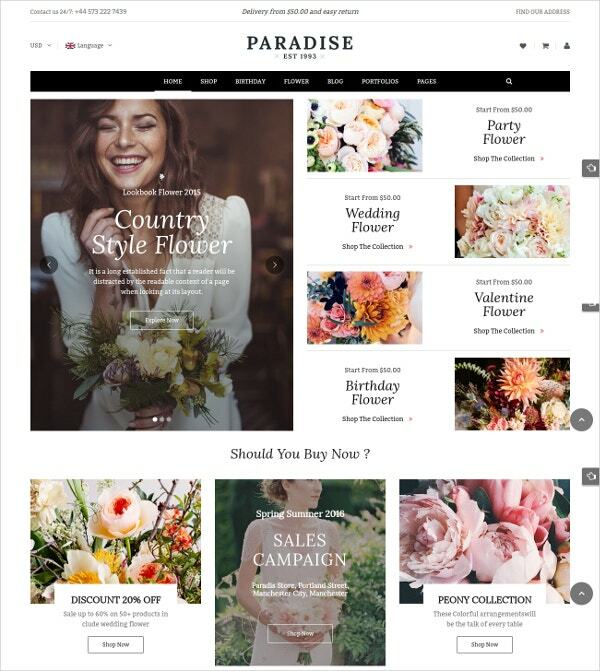 There are three different layouts for the home page depending on your business. 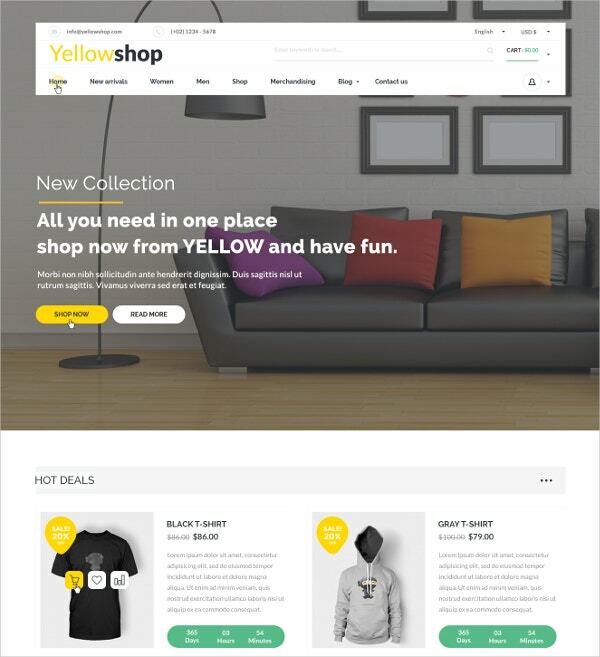 You get the advantage of multiple shopify apps and powerful; filtering product system with modules. 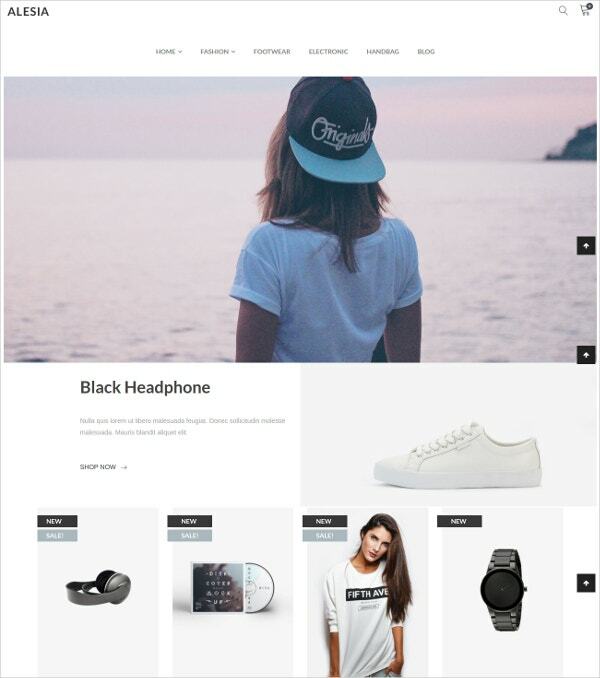 Number Two – Responsive Creative Multipurpose HTML Template This clean and elegant template made on the Bootstrap allows for easy editing. 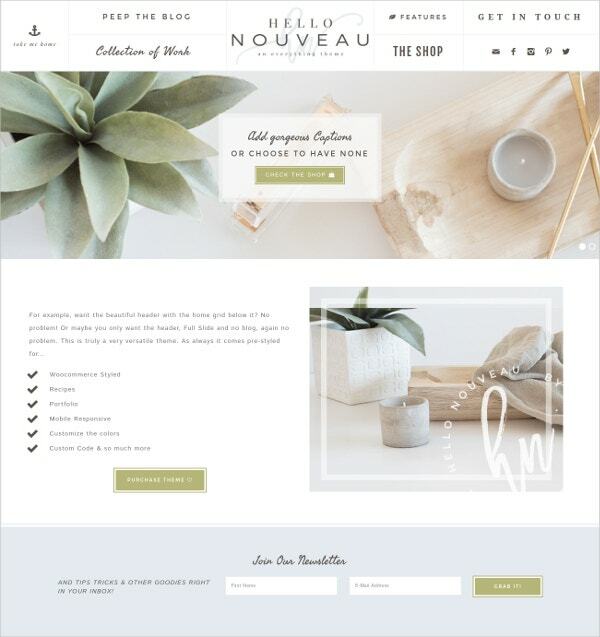 This theme has seven different homepage layouts to match your business. 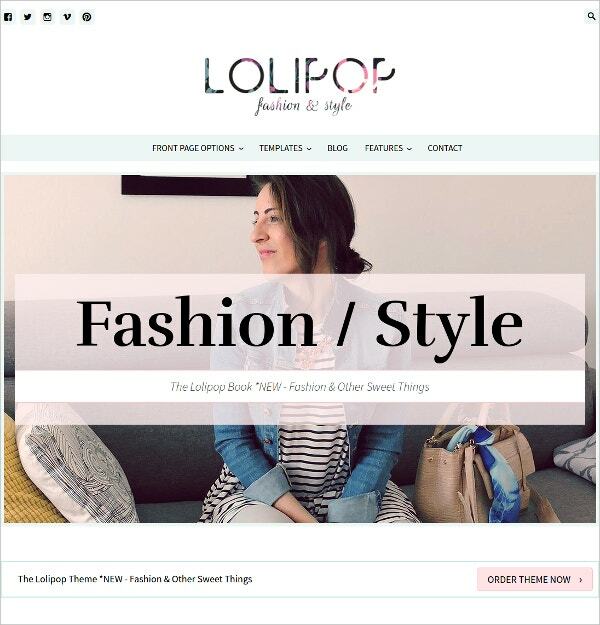 You can use the theme for blogs, agency, business, as well as for ecommerce. The filterable portfolio comes with five predefined color options. 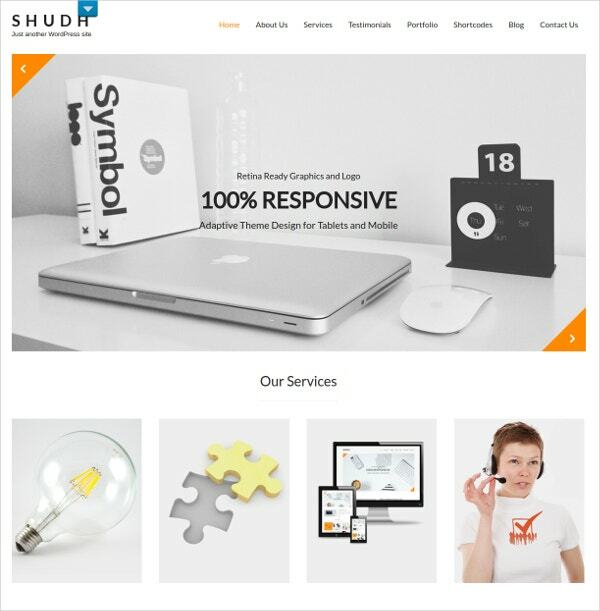 It is a responsive portfolio as well. 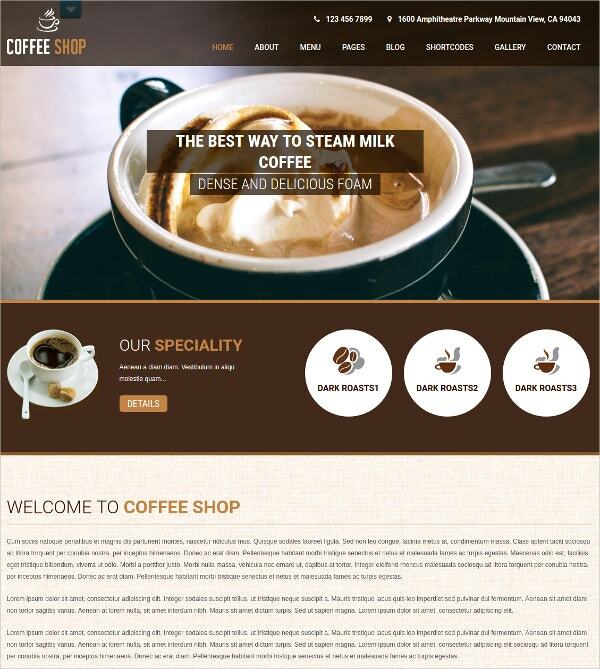 Compatibility with all browsers is another important feature of this theme. 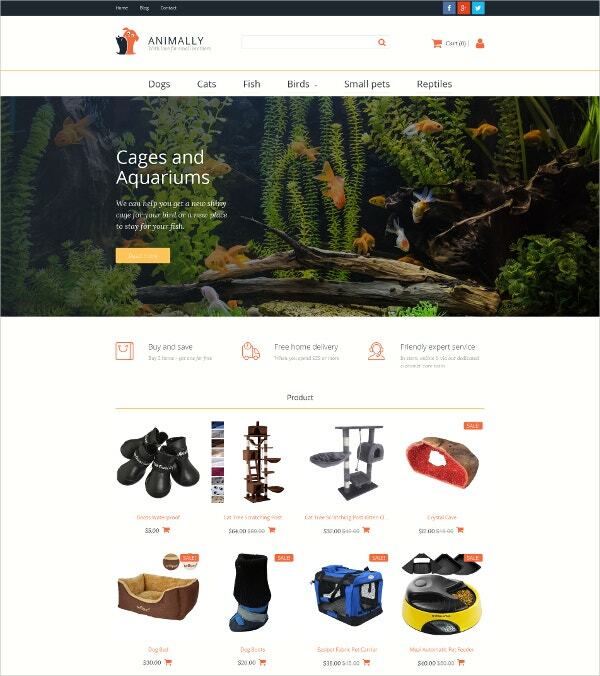 This is an elegant and simple theme for business enterprises selling furniture fashion accessories, sports goods, etc. 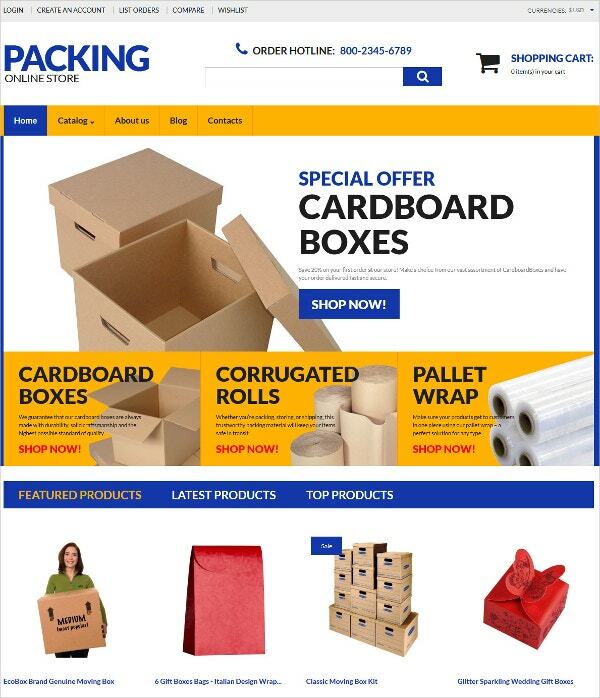 You have five different layouts to suit your business needs. 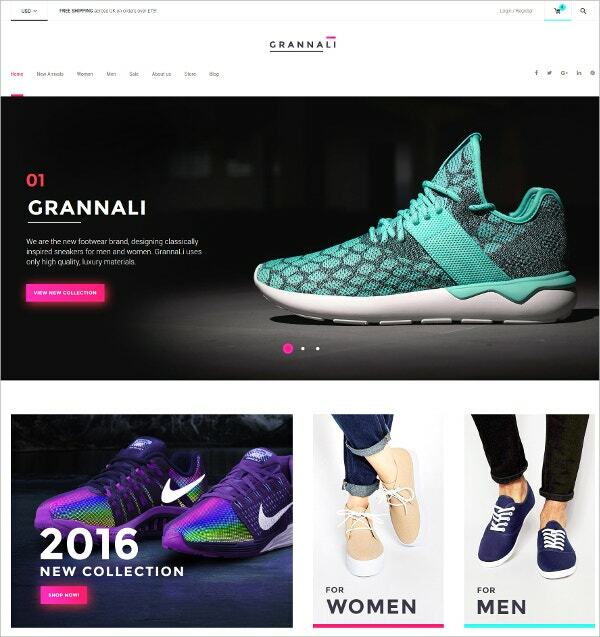 The use of the new web technologies such as Font Awesome 4 etc helps the customers to display their products professionally. You get the option of a powerful filtering system as well. 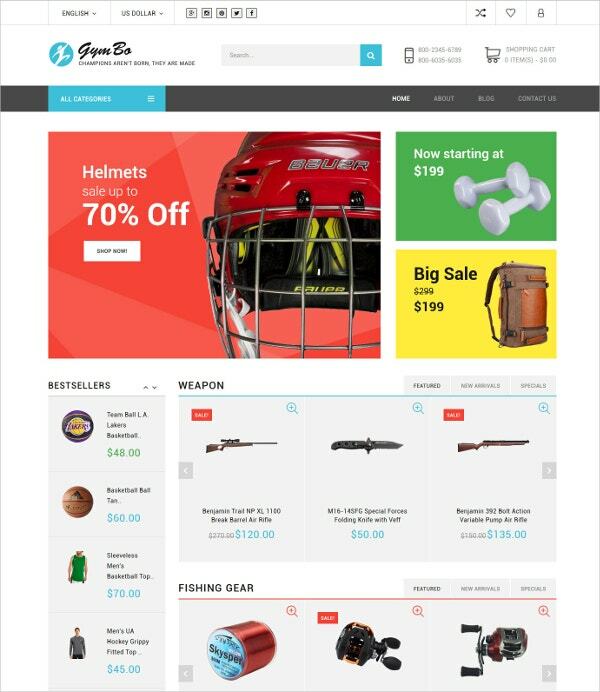 This theme is the perfect one if you have electronics, vehicle, fuel system, or a fashion shop. 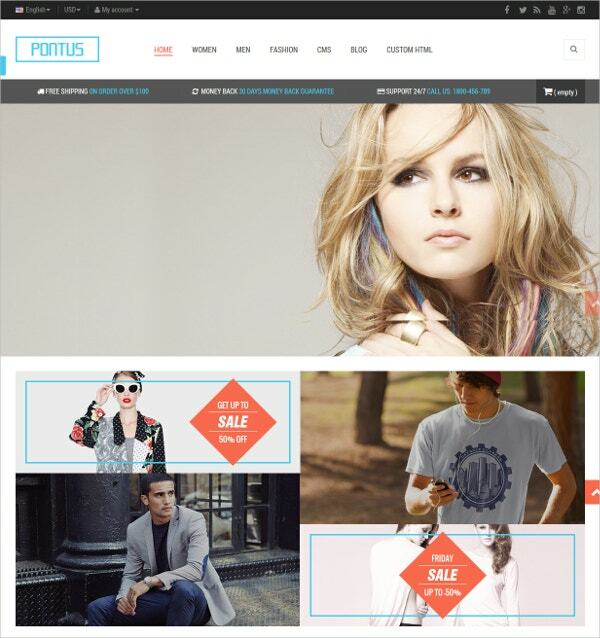 The main attraction of this theme is that it has four different homepages such as Auto, Electronic, Fashion, and Tool. 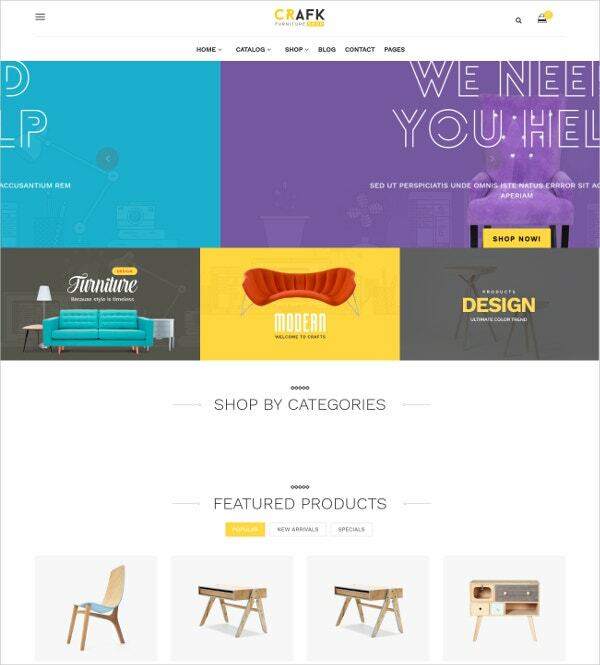 This 100% responsive theme allows you to use and view the theme over all devices. 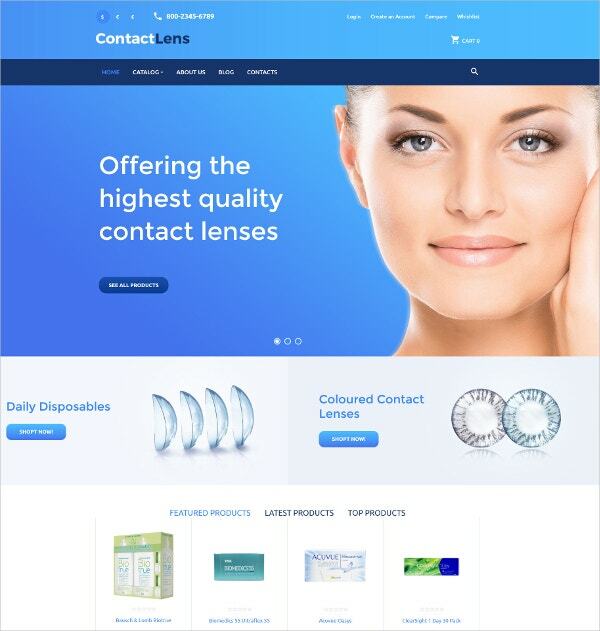 It has the additional features such as Megamenu, Product list, grid and list view, etc. 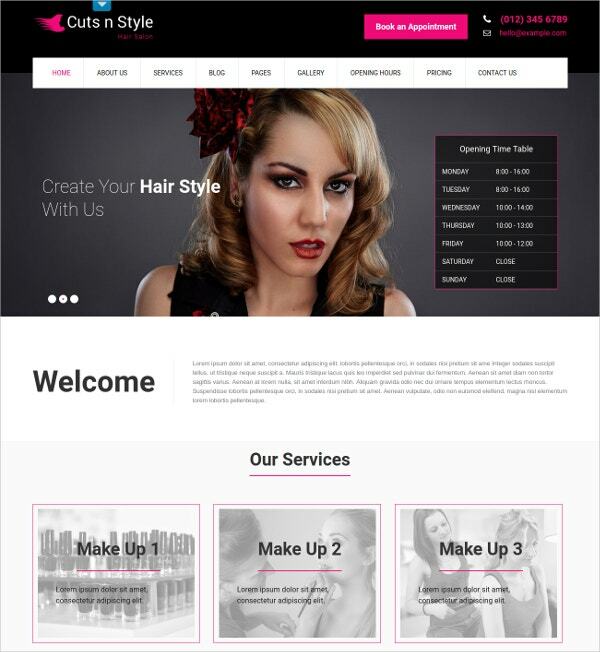 This beautiful responsive theme is best for businesses such as retail, jewelry, flowers, etc. 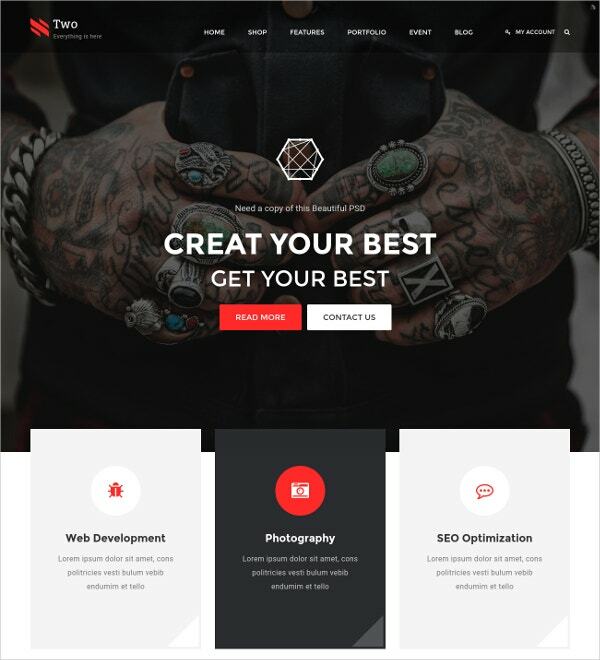 You get the advantage of using six different homepages depending on your business. 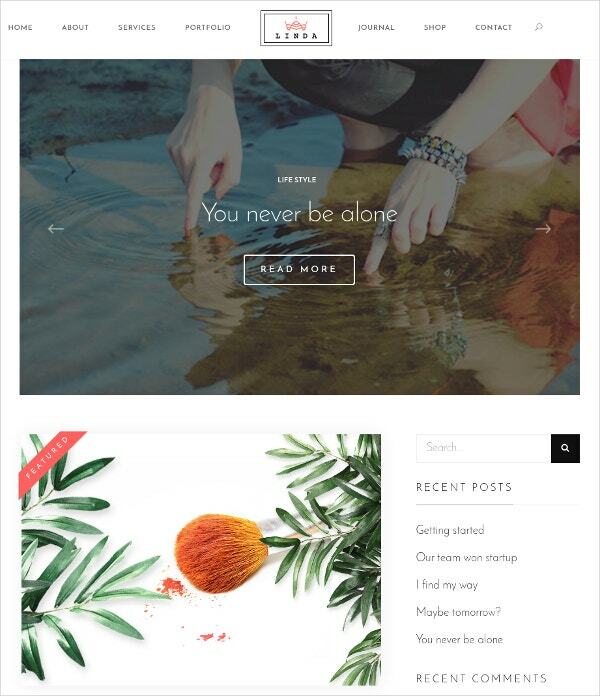 You would be able to customize this theme easily. 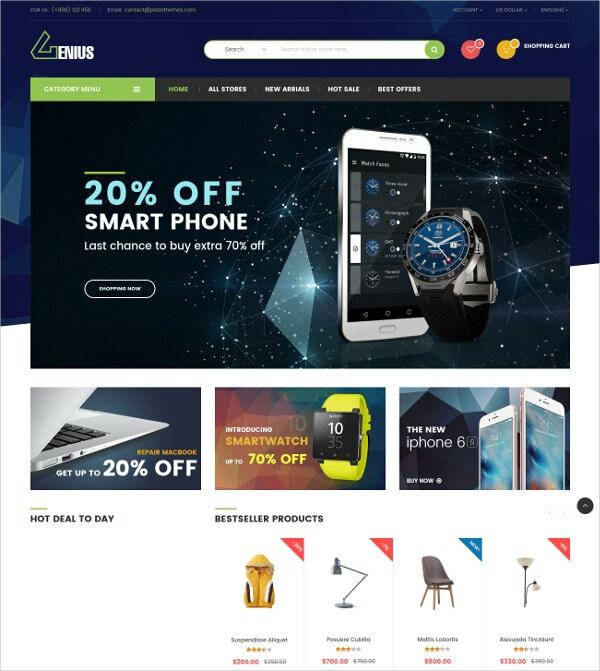 With the modern technologies such as CSS3 and HTML5 among the others, this could be the perfect ecommerce solution. 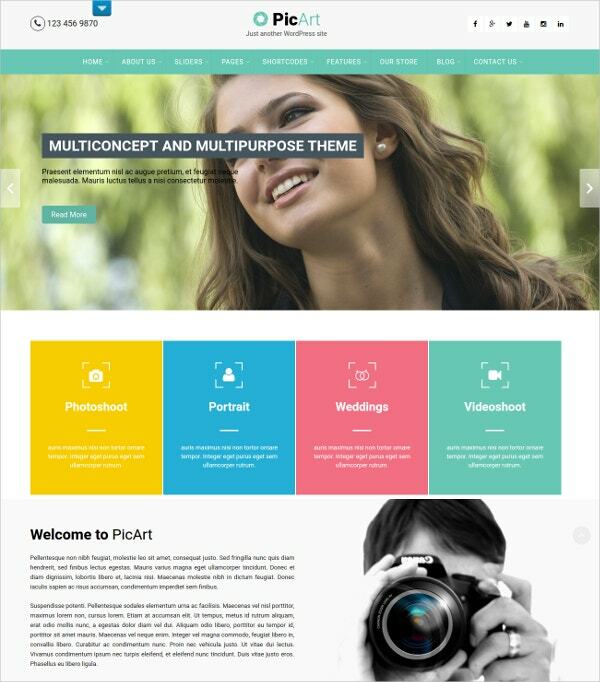 Compatible with Bootstrap 3 X, this is a responsive theme in all respects. 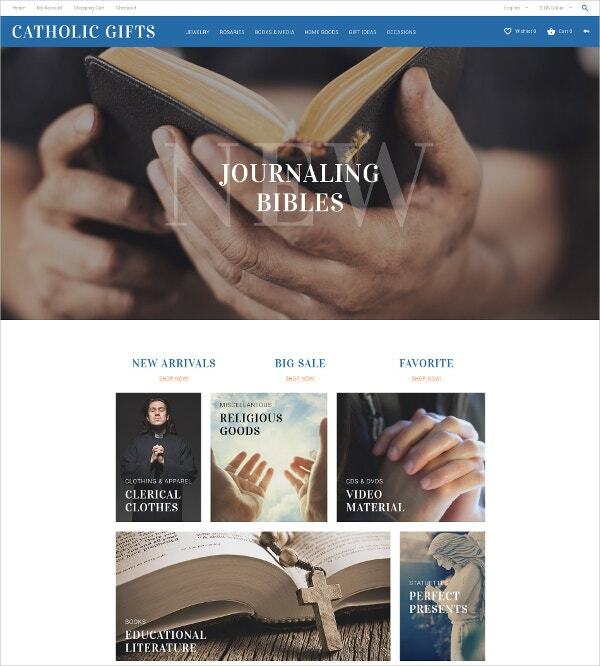 You would be able to view this theme on all devices, as it is compatible with all kinds of browsers. 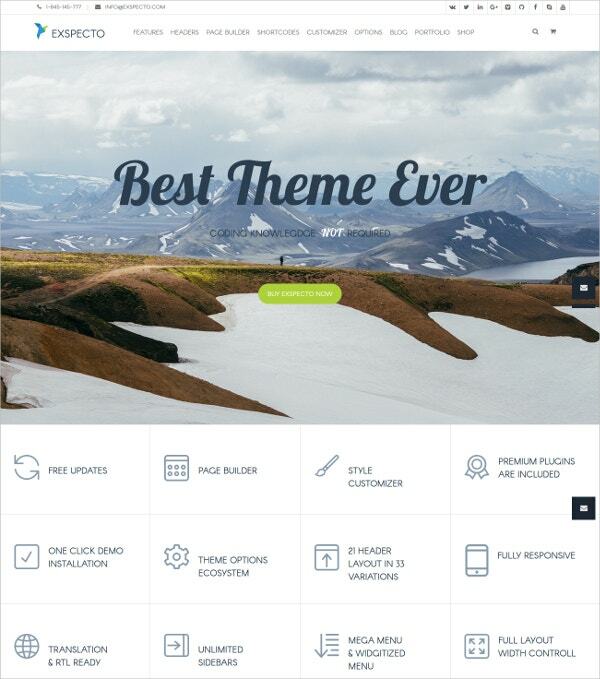 The easy to install theme is a well-documented one. 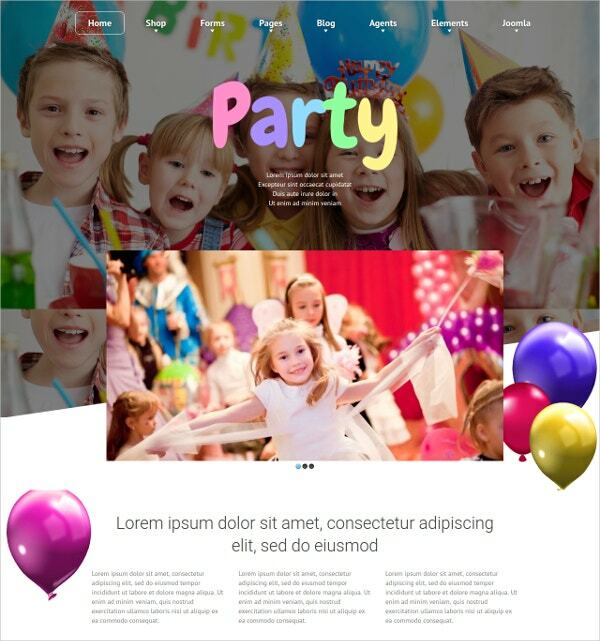 Capable of viewing in a high-resolution mode, this theme is retina ready as well. 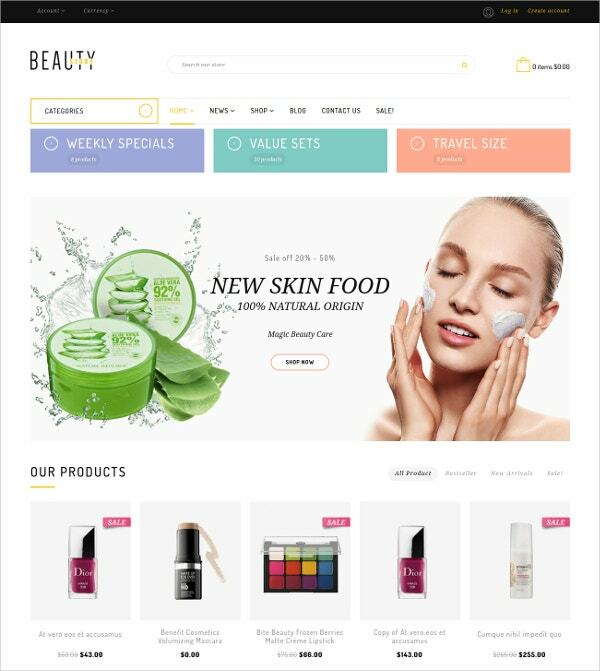 This responsive theme is a creative one, most suited for displaying the cosmetic products. 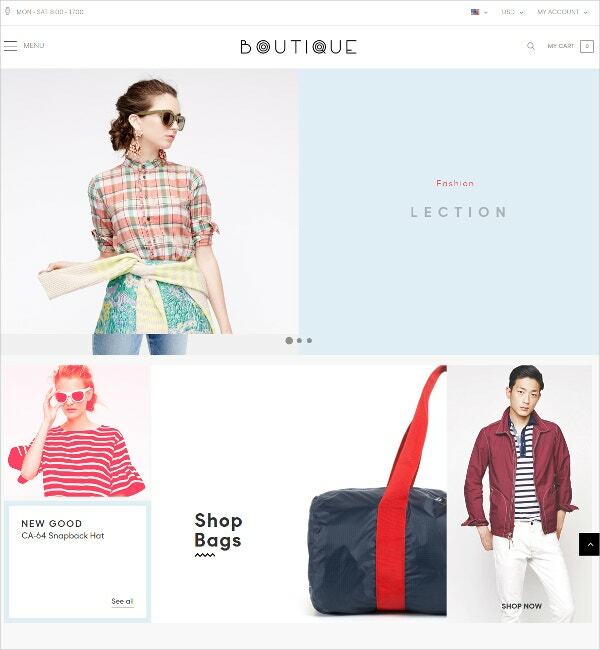 There are five homepage layout options for you. 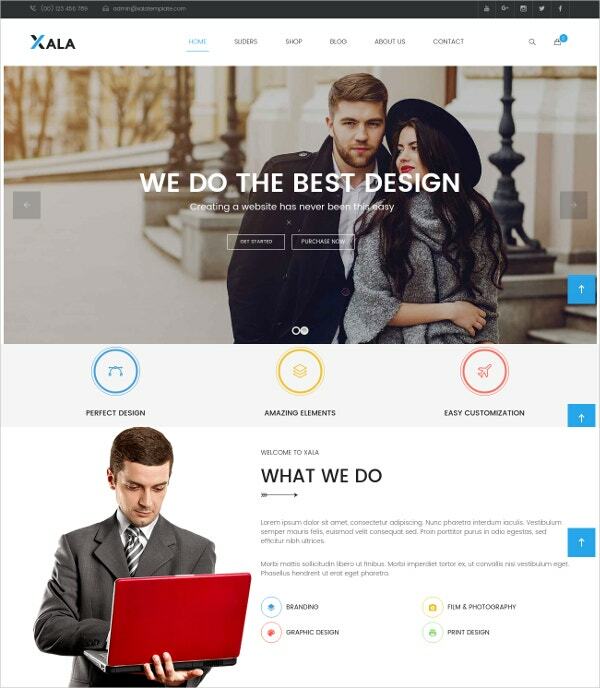 The powerful theme allows you to customize the theme as per your requirement. 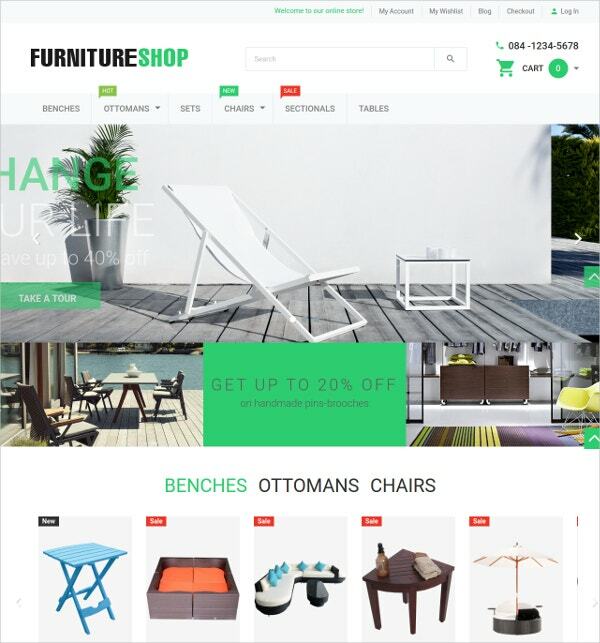 The Rich snippet enables you to search for your product in an easy way. 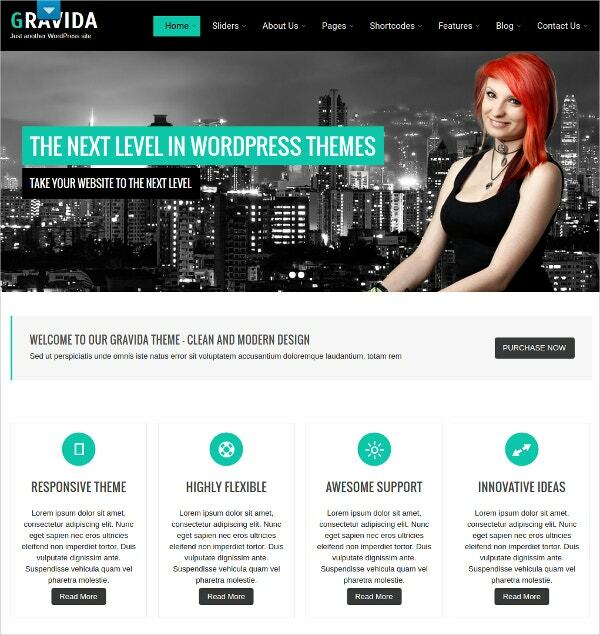 Another feature is the multilingual adaptability of this theme.